While aesthetic pleasure can be attained in a beautifully designed house, its true comfort is in the invisible elements. Equally as deliberate and premeditated as the tangible aspects of the home, it is the air we live in that defines our sense of ease and ultimately provides the opportunity to enjoy a spectacular space. Many aspects contribute to a comfortable product, from sealing the home, to managing air flow, to determining and managing the quality of that air. 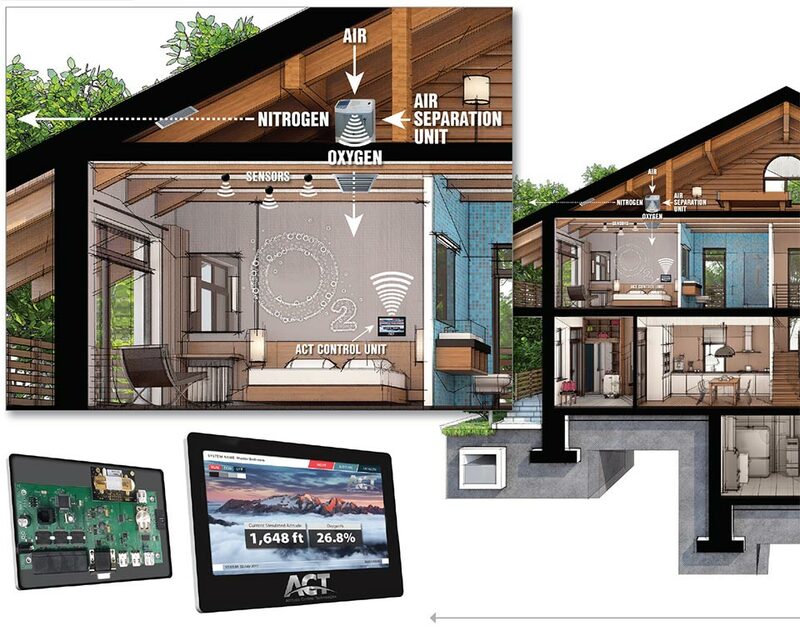 AeroBarrier, an innovative envelope technology, Ledyard Homes, a mastermind of air management systems, and Altitude Control Technologies, the world leader in altitude simulation, offer their astute attention to air flow in providing lasting contentment for every home they work on. Air exchange is invisible, but its management has become the most defining factor in home performance. 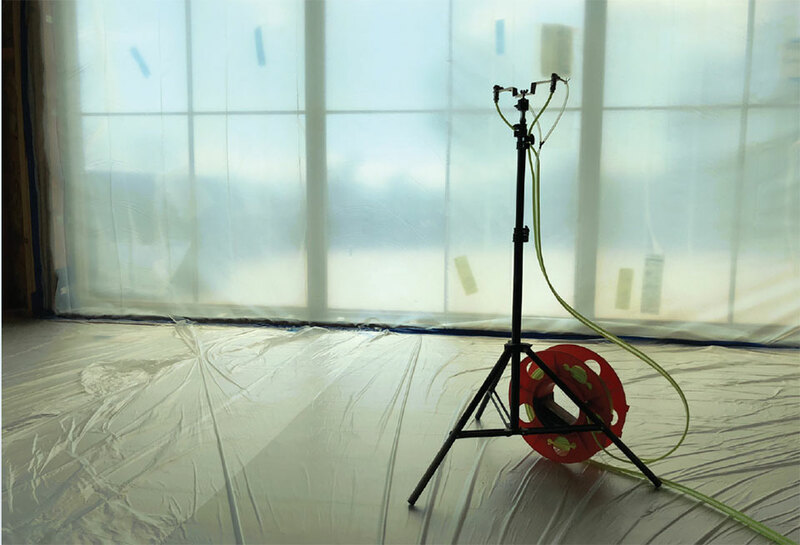 Whereas previous air and vapor solutions pieced together different technologies over many hours of work, AeroBarrier provides a revolutionary solution, meeting all of these necessities with a simple, efficient process. Mitchell Spence, Principal at AeroBarrier Utah, shares, “Because we can seal structures faster and with fewer materials, we can do it for a fraction of the normal cost. 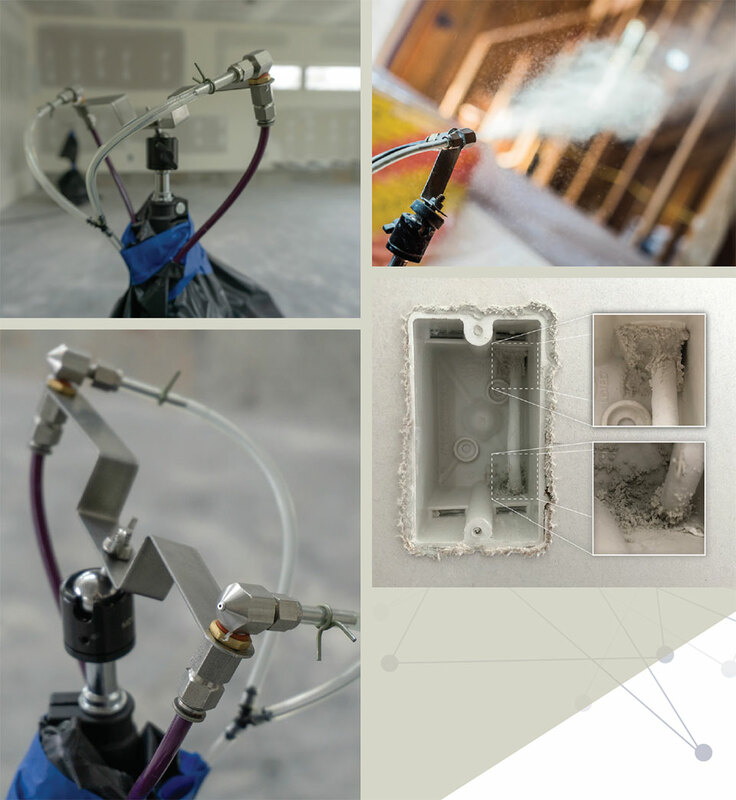 We charge for just a couple hours and very little material, rather than several days of many moving pieces.” Tightening the envelope with a simple plug-and-play solution, AeroBarrier’s technology allows clients and builders to spend time and money on the finer details that make a home stand out. With a simple process, AeroBarrier seals structures from the inside. This prevents moisture from undermining the structural integrity of the home and allows insulation to do its job. Installation is straightforward. Technicians pressurize the home, force air out all of the leaks, and spray the AeroBarrier product. Once airborne, the misted sealant finds its way to all gaps via the pressurized flow. Computer-based monitoring together with blower door tests every 60 seconds allows achievement of the exact building tightness each contractor is looking for. AeroBarrier’s structural performance is exceptional as justified by their 100 percent guarantee. Spence adds, “It’s like a rubber gasket; it strategically shrinks and expands with the house. Other products (like spray foam or caulk) aren’t designed to do this. Those other products are tight upon installation, but after a few years of shrinking and expansion, they don’t maintain their integrity. 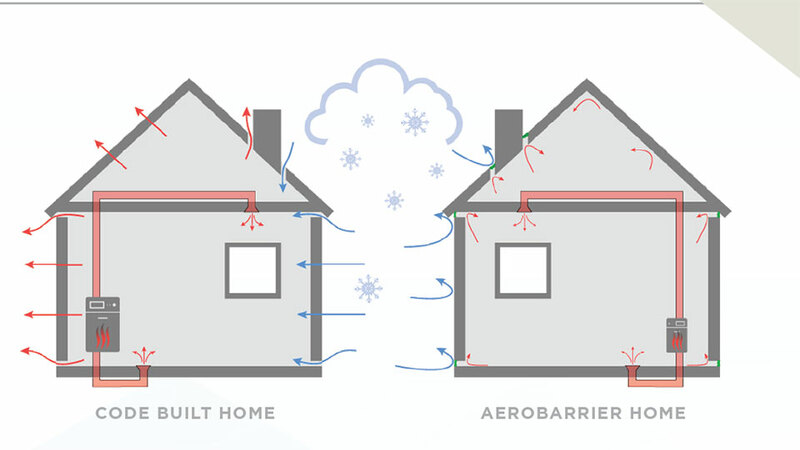 AeroBarrier is a unique solution that offers more thorough and longer-lasting tightness.” Retaining durability is relevant wherever there is a temperature or moisture gradient to maintain. This especially improves comfort and affordability in cold (or hot) climates with big seasonal fluctuations that call for heated (or conditioned) indoor air. As a mountaineer, Larry Kutt has a long-standing interest In the effects of altitude on the body. “You really can’t ignore these effects as a mountaineer or as a rescuer,” says Kutt. “Altitude sickness is a very real thing, and it disrupts sleep at high altitudes.” His interest inspired him to seek out a community of physiologists, physicians, and experts in altitude physiology to share their understanding of the effects of altitude and ways to ameliorate them. As an entrepreneur and professor of entrepreneurship in Colorado, Kutt saw glimmers of opportunity to bring this knowledge into practical use. The first outcome was to develop highly technical simulated altitude environments and oxygen control systems for academic research, military pilot training, and sports conditioning. As a measure of success, in 20 years, there are now 3,000 ACT simulated altitude environments located around the world, including at Harvard Medical School, the Mayo Clinic, the U.S. Air Force Academy, and the entire wing of one hospital. “It is classic altitude sickness,” states Kutt. “By going from near sea level to 9,000 feet, the majority of people develop altitude-related insomnia. Oxygen levels at most ski areas are about 30 percent lower than at sea level. Some of the other common effects of altitude sickness are headaches, digestive upset, and fatigue.” The challenge Kutt saw was to reproduce sea level conditions in homes located high in the mountains. ACT’s Altitude Control System has three components. First is an oxygen extractor, about the size of a carry-on suitcase with a digital screen, a gauge, and an on/off switch. Within the box are circuit boards. Essentially, it is a molecular sieve that separates the nitrogen and oxygen molecules in ordinary air and uses the oxygen while venting the nitrogen outside the house. The second component is a color touch-screen control system. Sensors (the third component) register oxygen levels, barometric pressure, and air quality and transmit this data to the controller. The programming will maximize oxygen levels but not exceed fire protection standards based on the conditions it monitors with the sensors. The result is an atmosphere with an effective altitude that is 7,000 feet lower. Larry Kutt has a passion for technology, products, and the steps required to make good ideas a reality. He co-founded the School of Entrepreneurship at Metro State University in Denver with the intention of inspiring others to follow their passions, as well. 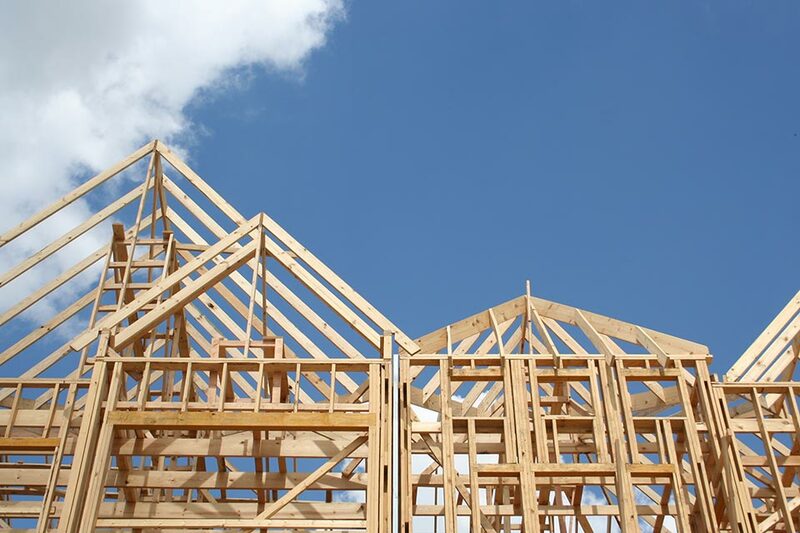 Jason Ledyard, President of Ledyard Homes, brings his expert engineering background to practice in building high-performance homes. 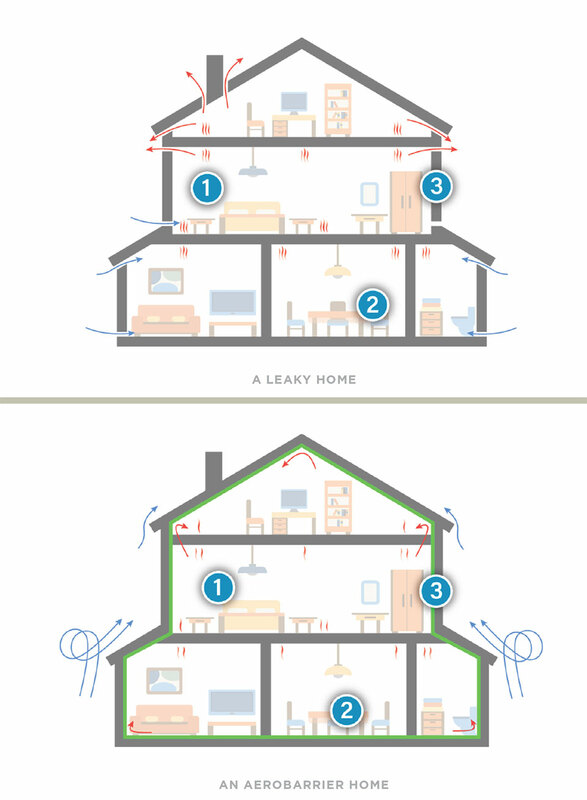 While home performance is immediately tied to a tight envelope of the home, its efficiency and comfort comes in the management of the airflow within that well-sealed structure. 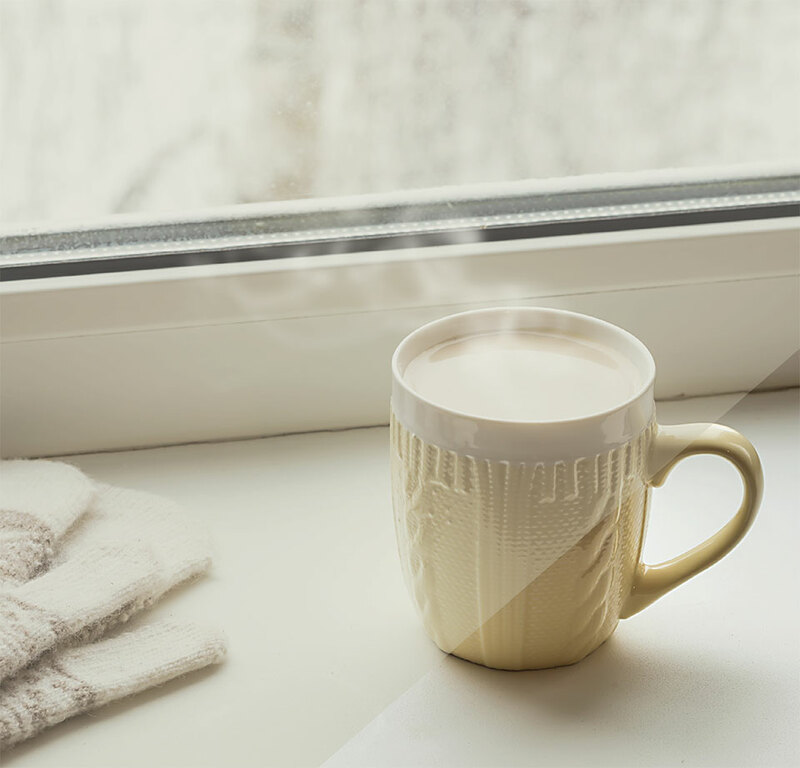 “Managing your air all the way around the home is much more than just keeping the cold out. It has become the most critical thing in having a comfortable and energy-efficient home,” says Ledyard. By focusing on air flow within the home, Ledyard Homes leverages their expertise and technical knowledge to provide comfortable, efficient spaces. Through a composite insulation and air barrier strategy that prevents unwanted moisture and air leakage from infiltrating the structure of the home, a tight envelope is achieved in the initial phases of construction. With that efficiency achieved, Ledyard turns their focus to air flow, specifically in designing appropriate HVAC (heating, ventilation, and air conditioning) systems for the space. “Getting proper flow of conditioned air inside, making sure your return air openings and ducts are large enough that your system is not working too hard with undersized ducts, is just as important as keeping the outside air out,” says Ledyard. Having a tight home becomes irrelevant if the air is not cycled appropriately for the design of the home. Ledyard ensures that HVAC systems are appropriately sized through a series of fine-tuned calculations. “In simple terms, you size the volume of all the rooms in the home, determine how many air changes per hour you want to achieve and the duration of time you’d like your equipment to run for,” says Ledyard. If the return-airs are too small for the space, a beautiful home is suddenly unpleasantly noisy for 20 minutes of every hour; you are wasting energy and shortening the life of your equipment. In addition to the sizing of ductwork, placement is critical to provide the right mixing. “With the right placement of supply air ducts, the client avoids heating one room only to inadvertently freeze the other,” notes Ledyard. Appropriate velocity becomes paramount as well, in order to find the fine balance between too fast (a drafty home) and too slow (half a room too hot and the other half too cold). Jason Ledyard takes it upon himself to review each home onsite, specifically inspecting every aspect of the HVAC systems. “I go more in-depth with HVAC than anything else because I know it is so crucial. When looking at sizing, transitions, corners, and offsets, there’s no computer model that can reliably do that for you. It’s also very difficult to fix later if it’s done wrong,” says Ledyard. When it comes to the most decisive element in home comfort and efficiency, there is no substitute for a well-informed specialist with targeted expertise, which is exactly what Jason Ledyard and his carefully chosen mechanical subcontractor bring to each project. “Running these systems through a well-educated brain is the only way to know they will perform well,” says Ledyard. Jason Ledyard (with his fine-tuned engineering mind) provides the confidence that the designed air flow will create comfortable and efficient home environments. Further, in priding himself on the ability to translate these internalized complex processes to common language, Ledyard ensures that all of his clients are given the opportunity to be informed players in building their dream homes.